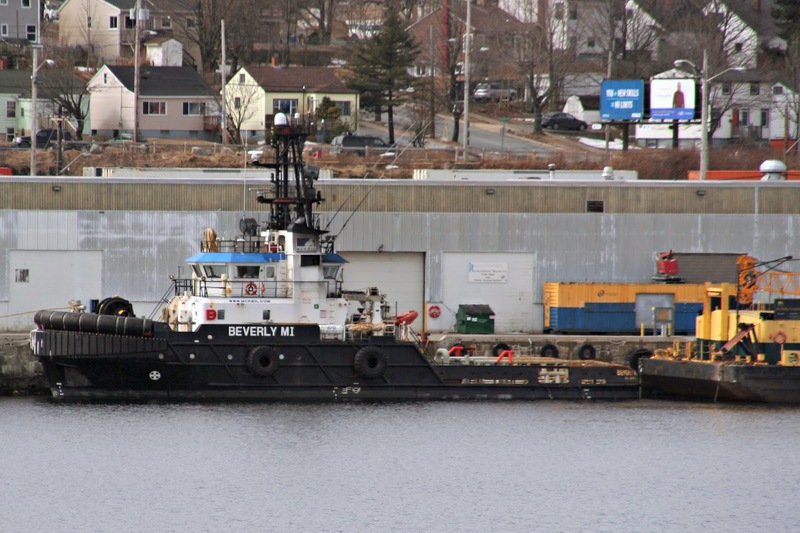 The new to Mckeil Marine tug, Beverly M1 arrived in Halifax yesterday evening. The tug is registered in St. Johns NF, and is assigned to Mckeil’s project fleet. She arrived to move one of McNally’s Construction Barges. Mckeil tugs are common sights in Halifax, with Florance M, Evans Mckeil and Salvor having all visited in recent memory. This entry was posted in tug on March 10, 2014 by Peter Ziobrowski.